Are you looking for some great resources about marketing and online business? I know it’s hard to find a good one these days. Especially if you want to learn something very valuable. I’ve compiled some of my favorite research, articles, guides, tips and tricks that I use to learn from. Whether you’re new to online business, or want to take yours to the next level, these 150+ resources should prove invaluable. 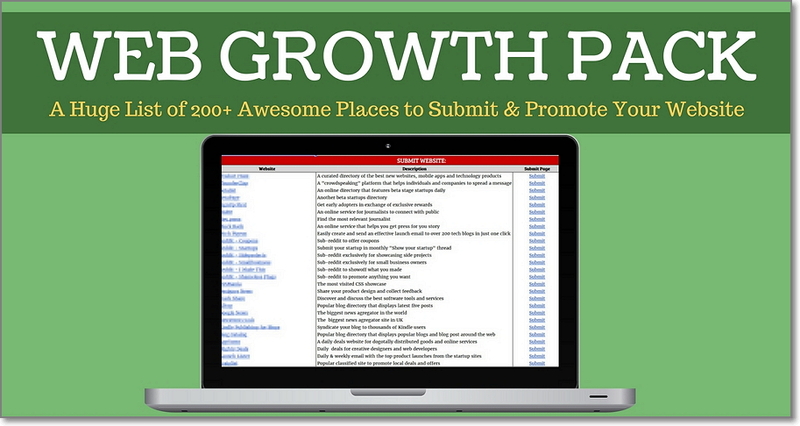 It’s a huge list of 150+ various places where you can submit and promote your website or blog. How To Do Blog Commenting: The Right Way Which Actually Works! How do I Grow Site Traffic to My Blog? Guest Blogging 101: What Are You Doing Wrong? 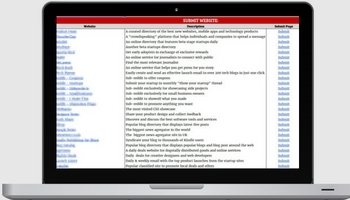 KWFinder Review: Is This THE BEST Keyword Research Tool? Start and Setup an LLC on-line in Less than 6 Minutes! My Business Is One-Year-Old: Where I Am Now And Where To Next? How a Mom Earned $1500 on Her 3 Months Old Blog Thanks to Pinterest? Just in case if I have missed a great reading resource which you think should be included in this list – then let me know and I will be glad to consider it featuring here. 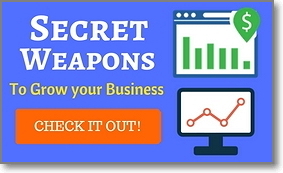 This is definitely the biggest marketing resource list I have ever seen online. You have spent quite a good time to research about all those resources to help people learn from basics to advance levels of marketing and how they are going to work with competition and improve their marketing. Pleasant surprise to note the mention of one of our post s in this mega list. Thanks for adding out link to it. I appreciate the pain you have taken to create such a mammoth list. I am book marking it. You did an awesome job to bring in the goodness of so many “best articles” on blog growth topic. I loved the way you have categorized these for easy reading. No fluff, no BS the only resource that has links to top marketing articles, I am sure any blogger (newbie or experienced) is going to find this treasure useful. Keep the good innovative work up. Hey Marius, Thanks a lot for mentioning my post into your blog. Marius you have done wonderful job by giving useful resources. I hope my blog help lot of people here in blogging. I am lucky that my blog : http://www.bloggersideas.com/ got featured into your blog. Hi Marcus! I apprecaite you featuring my Pinterest article in this round-up. What a great list! Thank you Summer (what a nice name)! Thanks Marius for featuring my blog post on this list. Amazing resource list for any Marketers/Blogger/Entrepreneur. Thank you for including mine article! 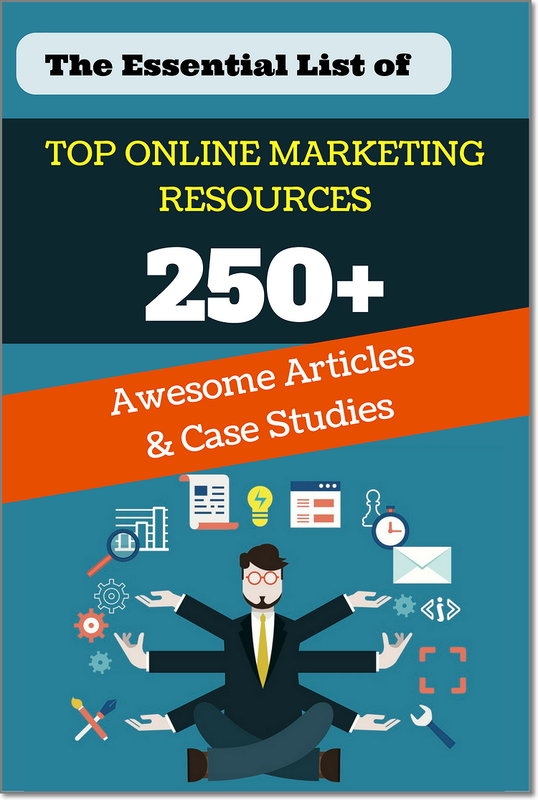 No doubt this is an amazing resource for bloggers where they can easily find quality articles related to online marketing and worthwhile case studies. I am so happy that you have also included one of my blog related to affiliate marketing. Thanks for the mention. Is great to be featured among these gem of high-quality posts. I also commend the massive efforts you must have put into compiling this list together. Really useful, and one of the most comprehensive lists ever seen on the net. Thanks, sharing in a moment. Thanks so much for featuring my post about Pinterest. What a great list this is! 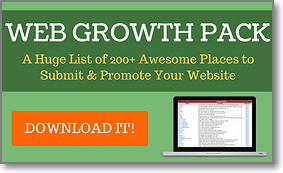 The Listed Links are worth Calling the “Web Growth Pack” . Glad to See Such a Pack of lists. Among these, the Part of Web Desiging for conversion was Great for me. Wow, what a fantastic and comprehensive post. Thank you so much for including these epic piece of content together! I’ve shared this across my social media channels and will do so again next week. This is an awesome list of resources. I will be sharing it with my community! Thanks for putting it together. Just noticed my article on bloggingmotive.com about 25 Reasons Your Blog Visitors Don’t Read Your Blog Posts (And How To Fix Them) has been mentioned here by you. Hope it’s gonna teach your readers why ain’t their blog post being read by their visitors despite publishing hard crafted blog posts. Such a wonderful and great reference list. Thanks! This is really one informative article about online marketing resources and i can see you’ve really done a excellent job here and i am looking forward to follow more of your articles and posts. wow..!! what a great list, its very informative and interesting ,, thank you for sharing this. I liked your post very much. Your post is very informative and useful for me.please keep sharing. What an incredible post! I never found this kind of huge resources anywhere on marketing, social media and blogging. thanks for sharing some information . it was good one to understand aslo.. I am Glad to see that there is some blogger who are making a lot of efforts and hardwork to generate quality posts.Thanks and keep posting stuff like that. Marius, the way you lay out this post- with the links and resources- is so helpful! And seeing the links and resources got me intrigued about this article. Thanks for sharing the best and unarguably most beneficial article on “Marketing Resources”. Just continue writing this kind of post. I will be your loyal reader. Thanks again. WOAH! This is a great list. Thanks for sharing.